Different products serve different purposes, but some remain more popular and stand the test of time. Whether you want to learn more about guns, trick out your M16, or just enjoy reading top-5 lists, our feature is sure to engage you! Here are some of the M16 best selling accessories on the market today! 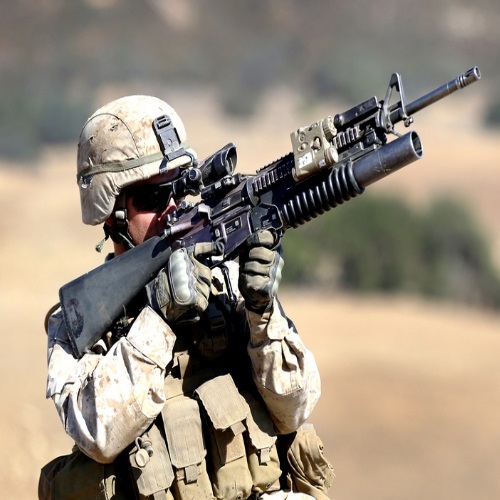 The main M16 muzzle devices are muzzle brake, flash suppressor, and compensator. Each has its own pros, and therefore is best suited for different needs. 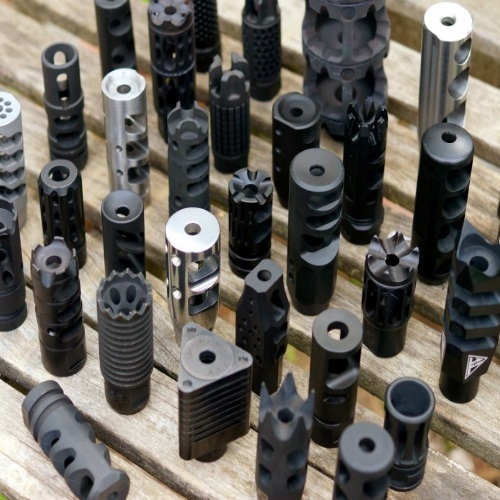 Check out our feature on the top Muzzle Devices for the M16 here, from the .223/5.56 Steel Shark, Fishbone Muzzle Brake, by AP-MFG to the .223 1/2×28 Competition Muzzle Device Brake, by Field Sport, and more!